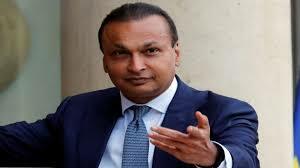 Reliance Naval and Engineering Ltd said Anil D Ambani has resigned as director of the company with immediate effect. RNAVAL operates country's largest integrated shipbuilding facility. It has obtained licence and contract to build warships. 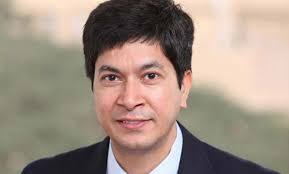 Infosys said its chief financial officer M D Ranganath has resigned. Ranganath, the key managerial personnel, will continue on his current role till November 16. Infosys board would immediately begin search for a new CFO. 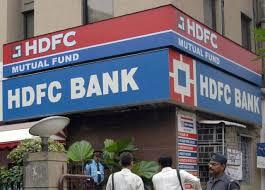 HDFC Bank’s Paresh Sukthankar has resigned from the board of the country’s largest private sector bank. 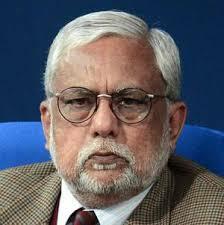 Sukthankar has been with HDFC Bank since its inception in 1994. 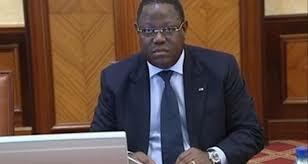 Currently, he is overseeing the banks’ credit and risk management departments as well as finance and human resources. 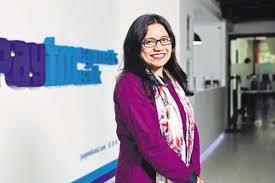 Paytm Payments Bank CEO Renu Satti has resigned from the role and will now head Paytm's new retail initiative. 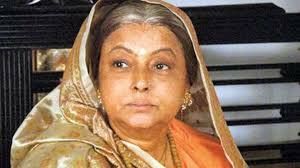 Veteran actress Rita Bhaduri passed away at 62 age. She was reportedly suffering from a serious kidney ailment.The actor, who was last seen as Imarti Devi in Star Bharat’s TV show Nimki Mukhiya. 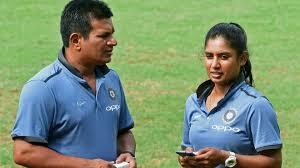 Indian women's cricket team coach Tushar Arothe resigned after his position became untenable due to alleged differences with some of the star players, who had protested against his training methods. An accountability court in Pakistan sentenced ousted Prime Minister Nawaz Sharif to ten years in prison in a corruption case. 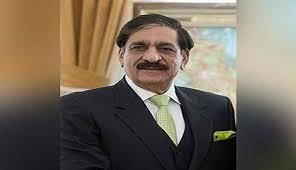 His daughter Maryam Nawaz Shairf was given a sentence of seven years. 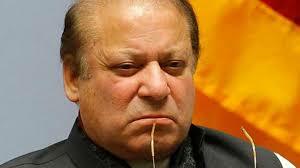 The court also imposed a fine of £8 million and £2 million on Sharif and his daughter. 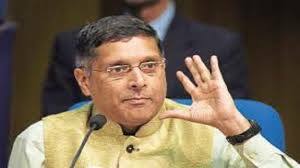 Chief Economic Advisor Arvind Subramanian will be leaving the finance ministry because of "pressing family commitments" and will shift base to the US, the finance minister Arun Jaitely said in a Facebook post. 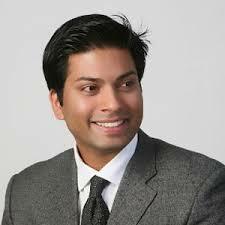 Former Air Asia CEO Mittu Chandilya resigned from the Adani group and soon be moving to Delhi in a new venture. 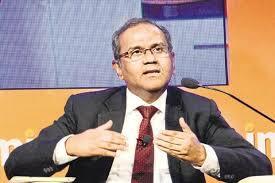 Former Oil Secretary Vivek Rae has resigned as independent director from the board of Indian Oil Corp. owing to differences with the management. Sources said Mr. Rae did not agree with the way proposals were brought to the board. 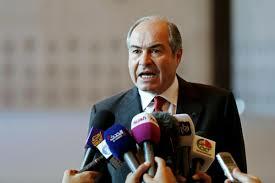 Jordanian Prime Minister Hani Mulki submitted his resignation to King Abdullah II. An official source said his resignation was submitted in a meeting with the King. It comes amid mass protests over price hikes and adoption of a draft income tax reform bill based on recommendations by the International Monetary Fund (IMF). Gabon’s Prime Minister Emmanuel Issoze-Ngondet presented a resignation letter to President Ali Bongo Ondimba after the Constitutional Court dissolved the central African nation’s parliament, according to a government statement. 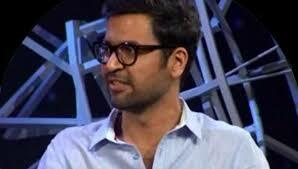 Neeraj Arora, vice president of business development for Facebook’s WhatsApp, has resigned from Paytm’s board. Arora, an ex-Googler who has played an instrumental role in increasing the reach of WhatsApp, had joined the Paytm board in 2015. His resignation comes in the backdrop of Vijay Shekhar Sharma, the founder and chief executive of Paytm.